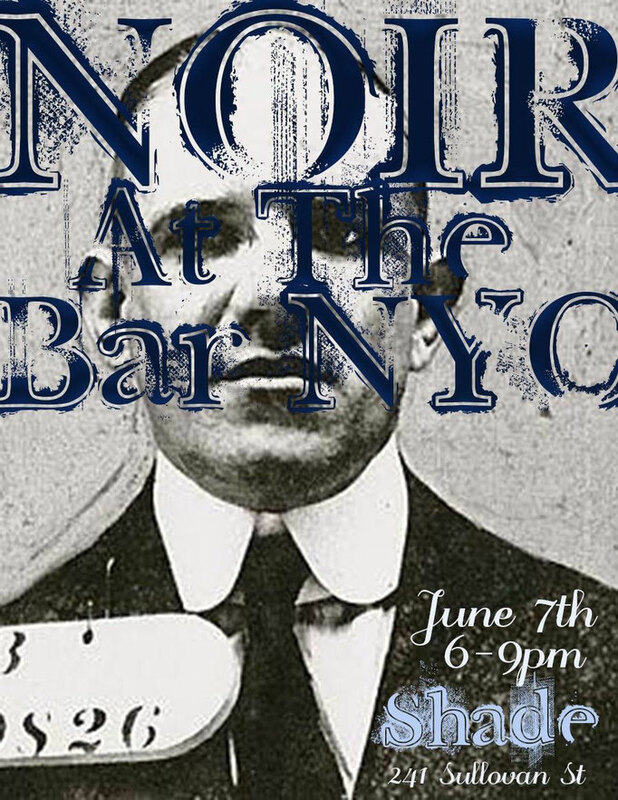 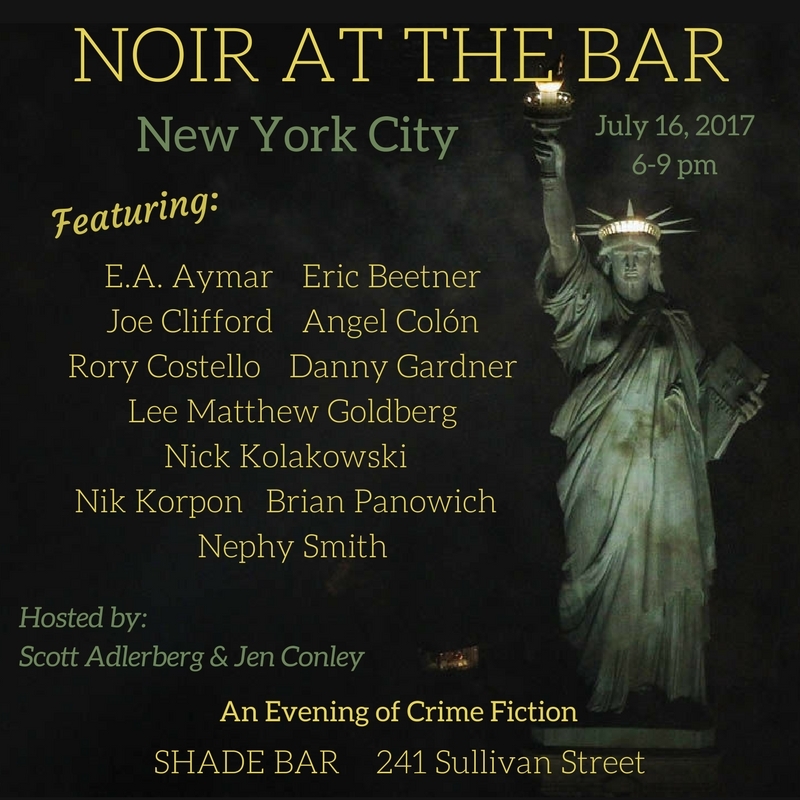 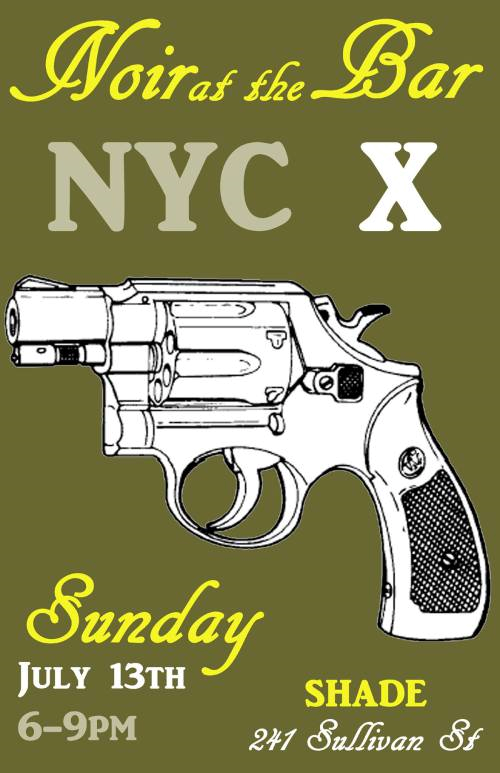 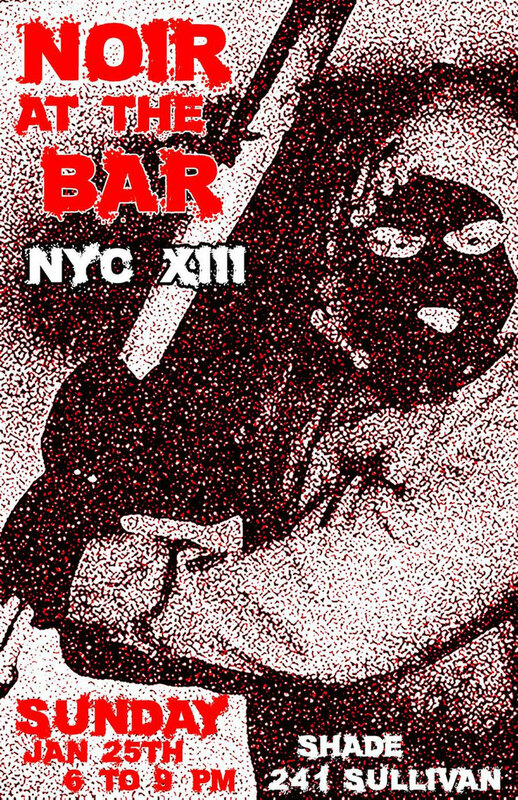 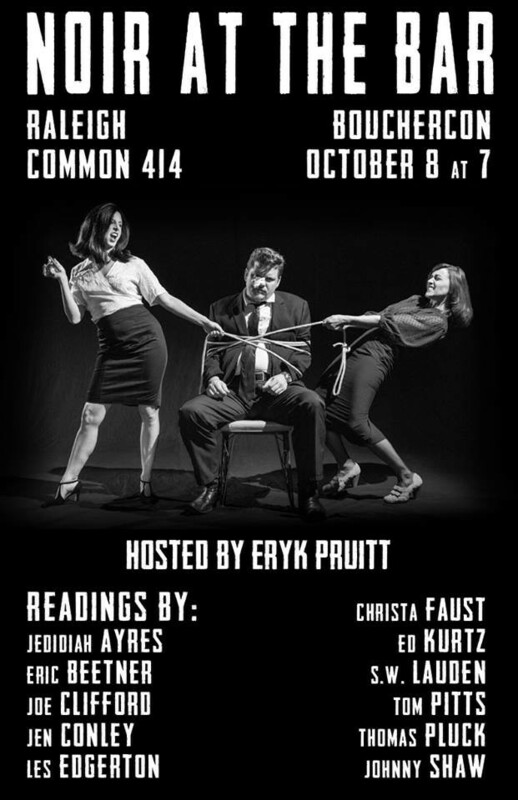 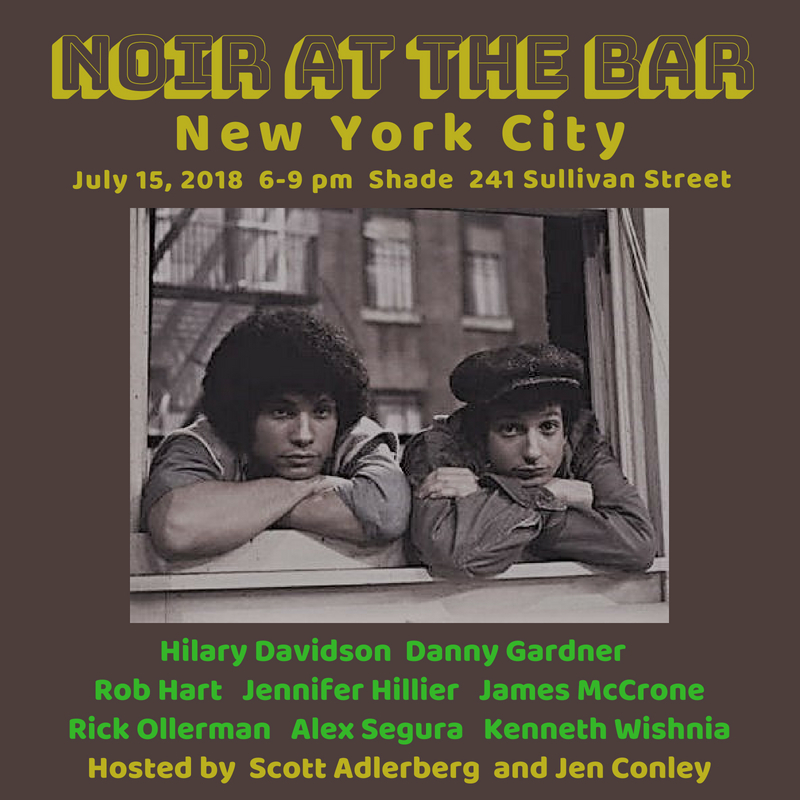 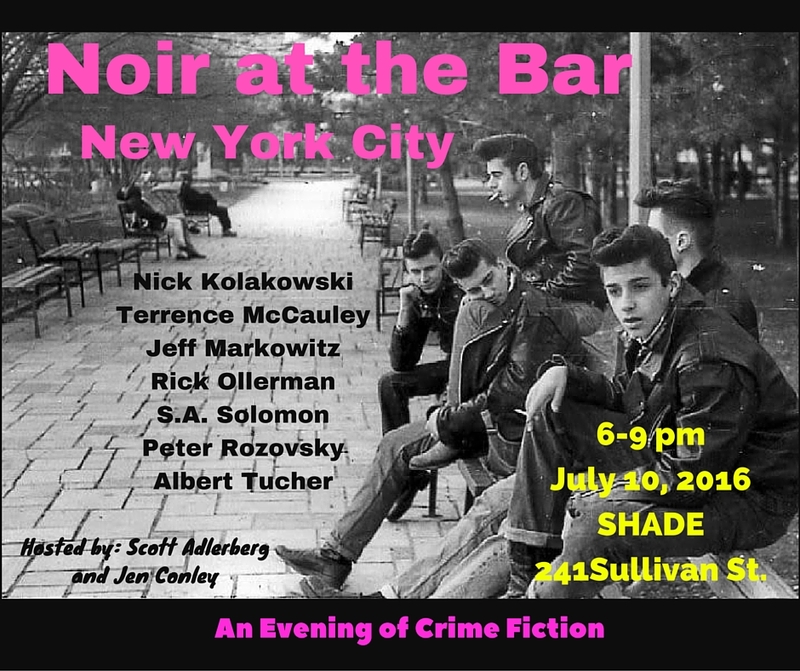 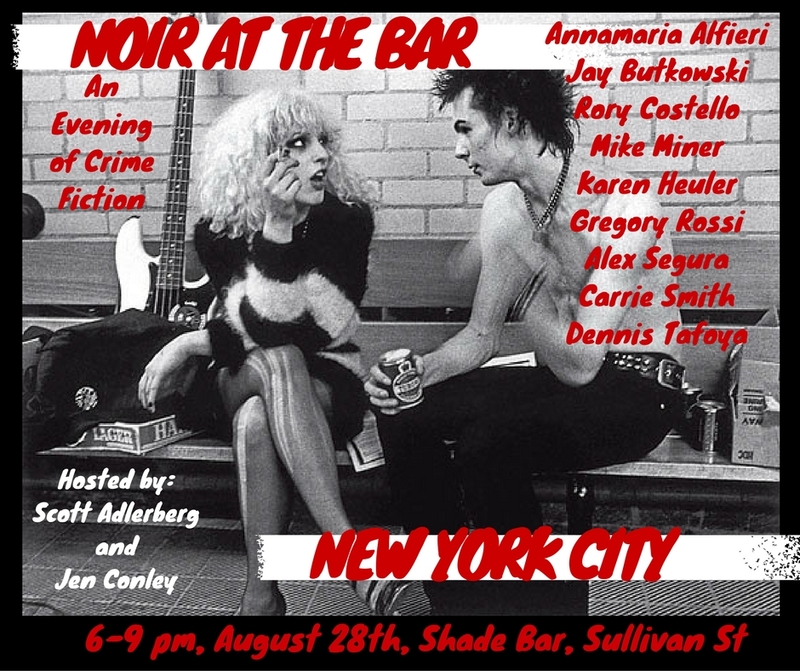 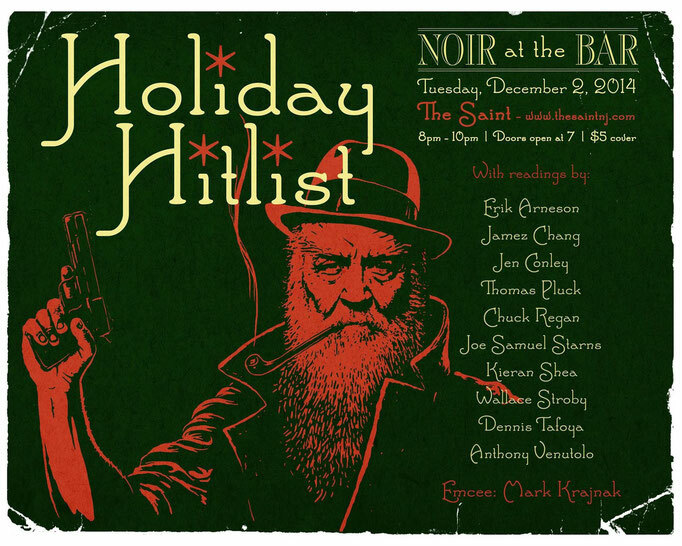 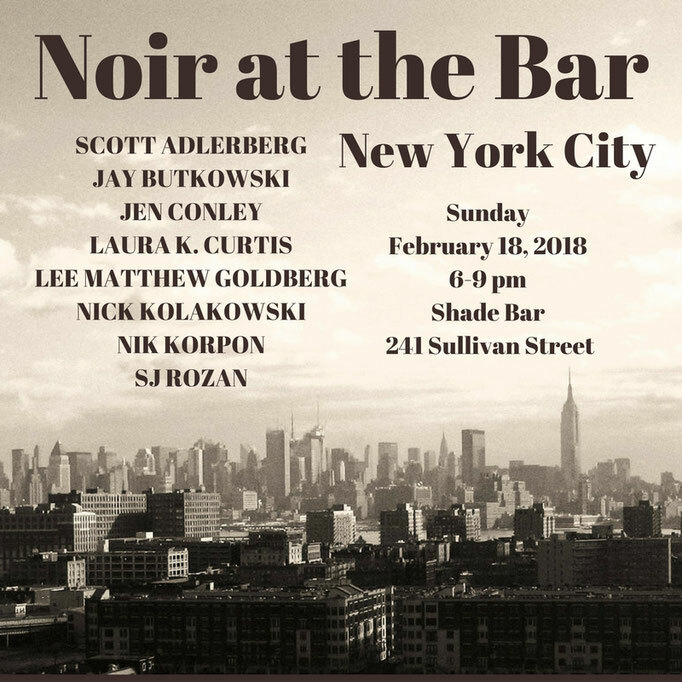 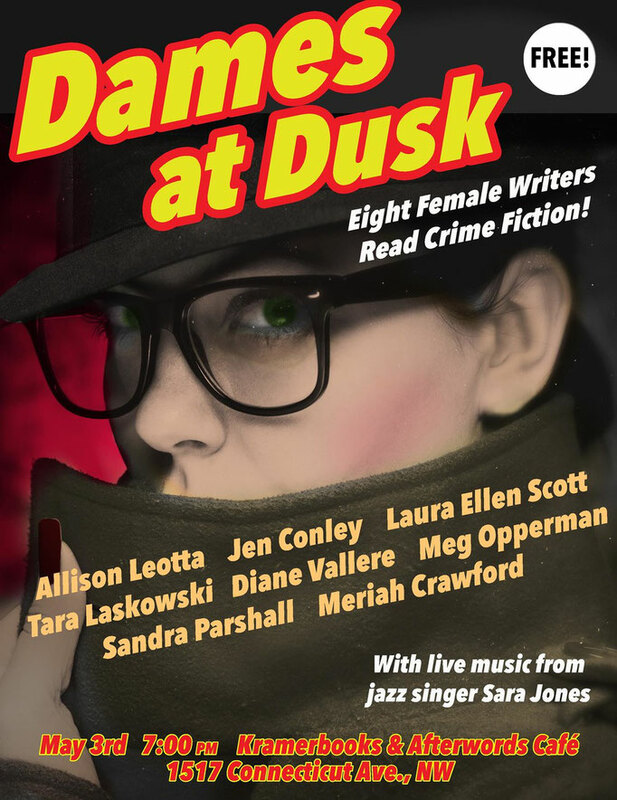 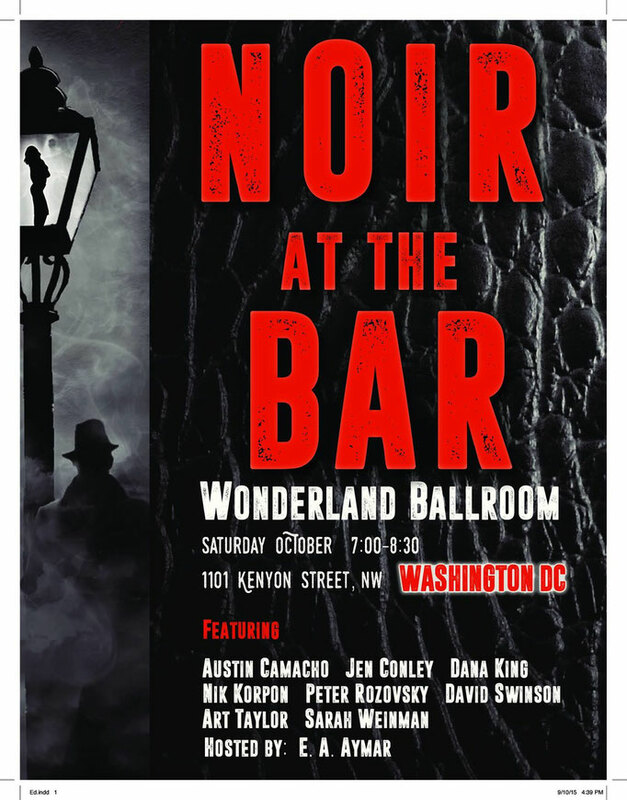 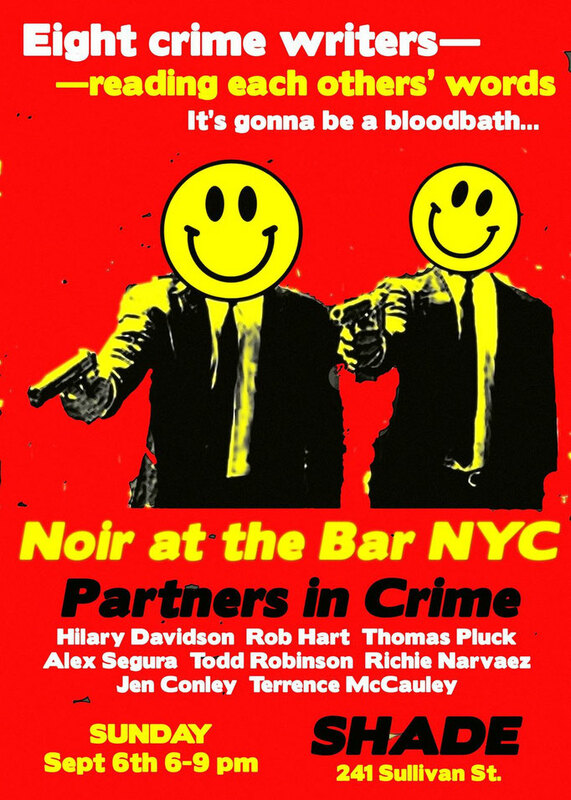 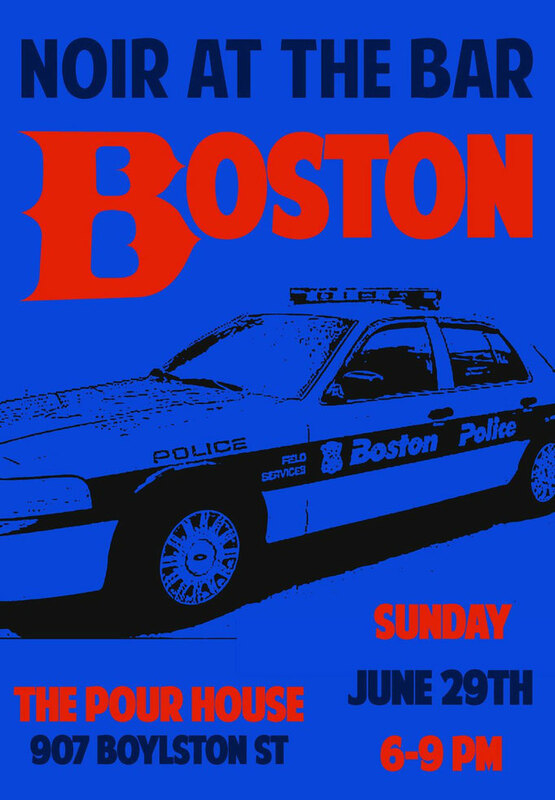 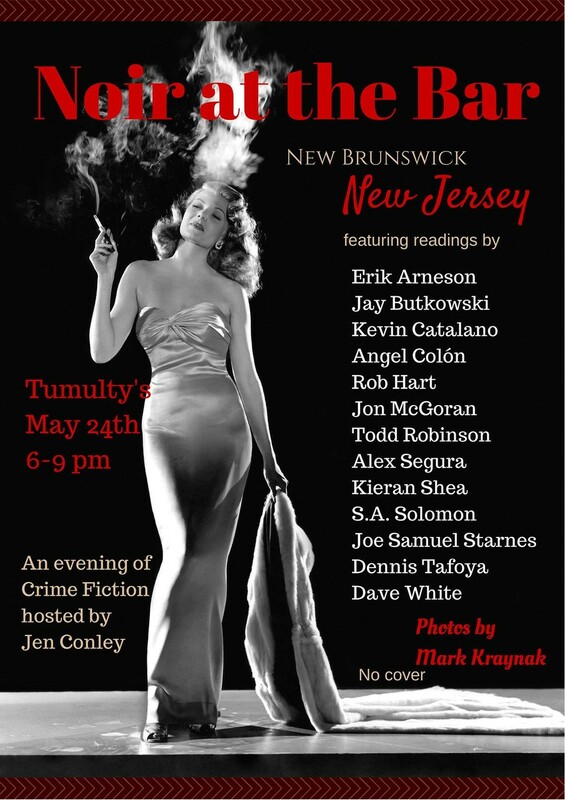 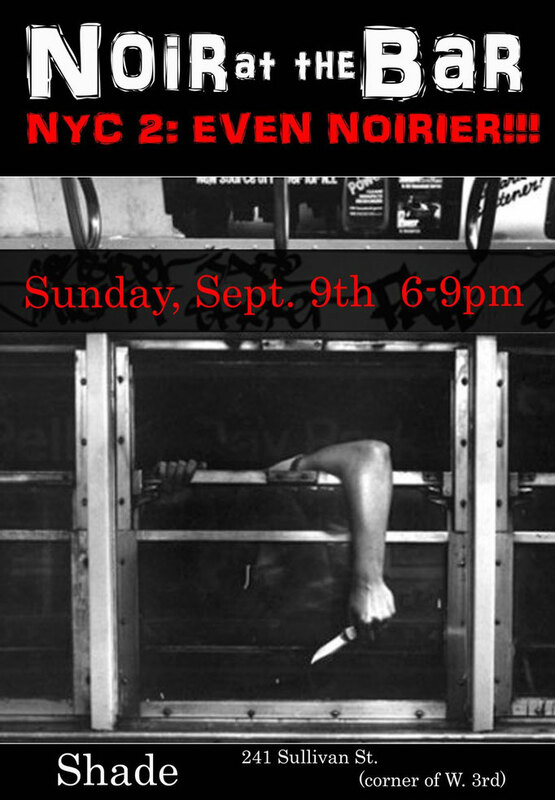 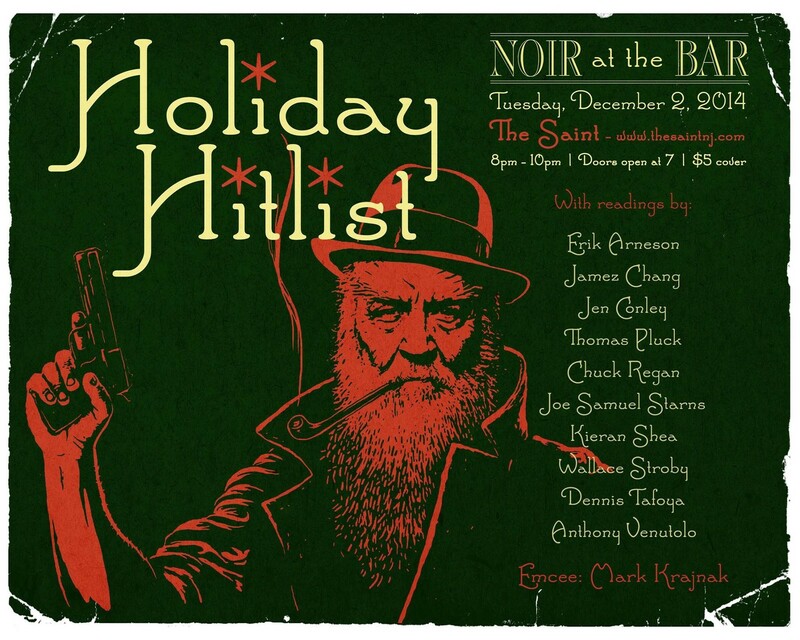 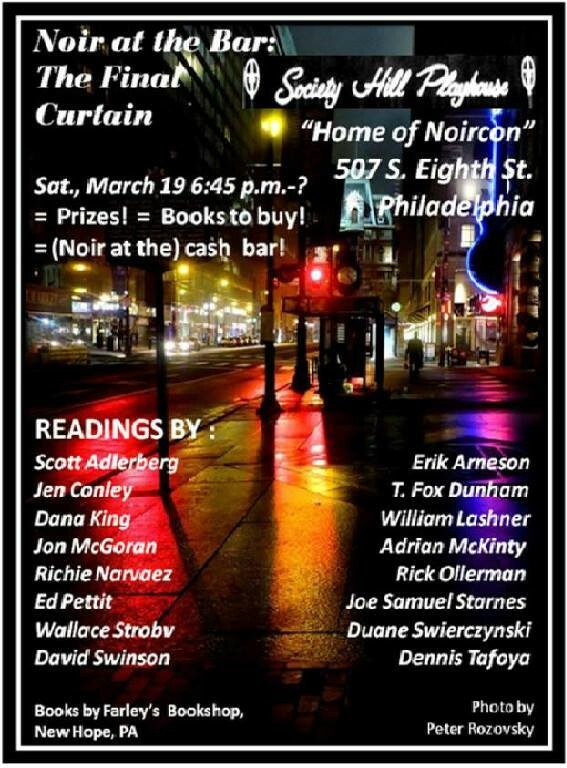 Noir at the Bar is a crime fiction reading event that pops up every so often. 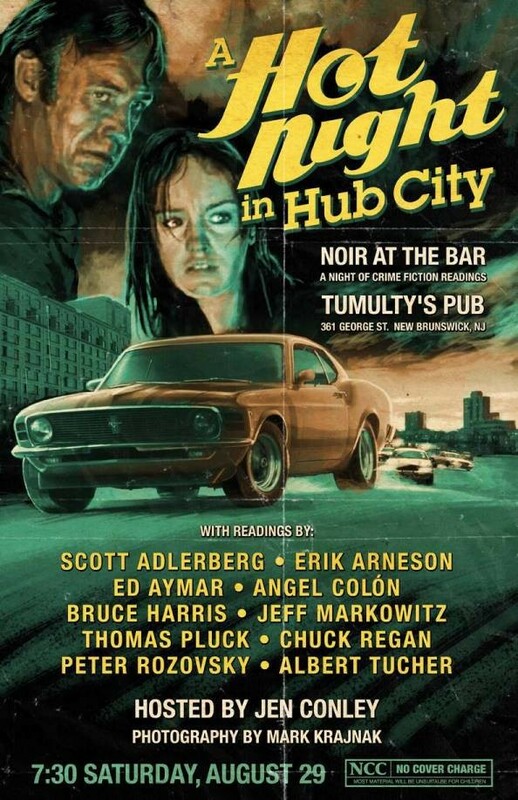 This article I wrote for the Los Angeles Review of Books explains more. 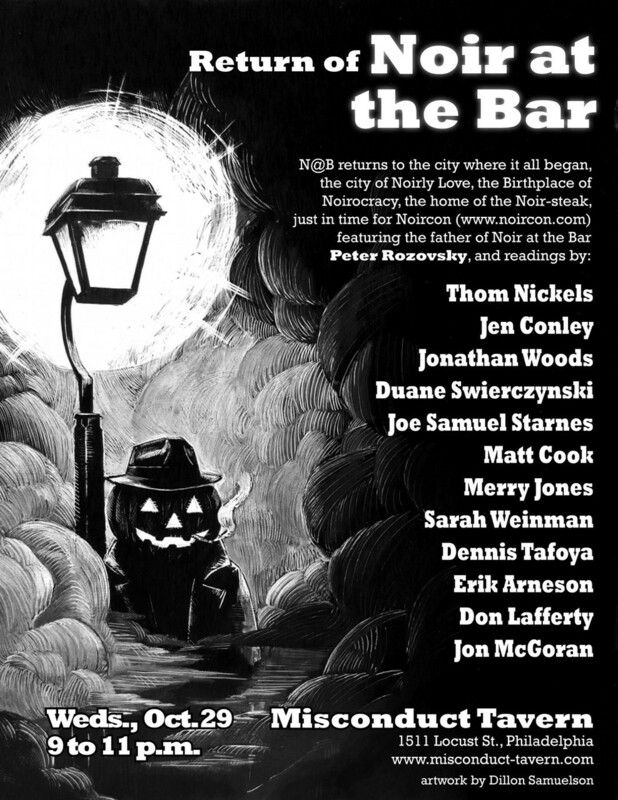 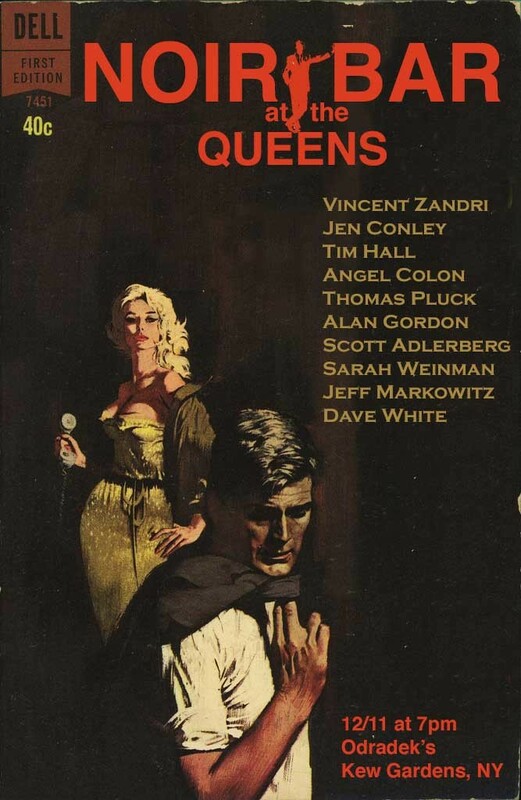 Below are some of the Noir at the Bar readings I've either read at or hosted.